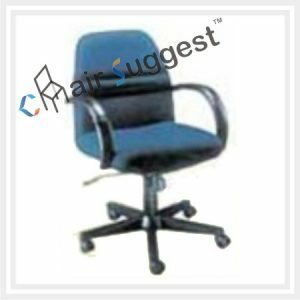 Office chair is the most important part of your office. 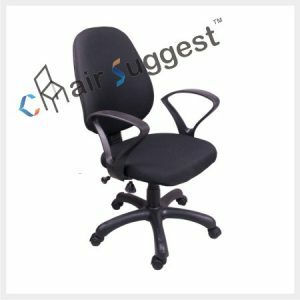 So, if you work in the office and need a chair, you must always make sure that you have unrivalled range of highest quality workstation chairs that is dedicated to making your workplace a better place to live. 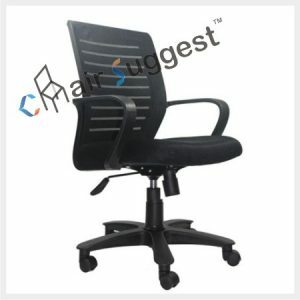 Our right portfolio including mesh, executive, revolving, cafeteria, conference, chairs, among others. 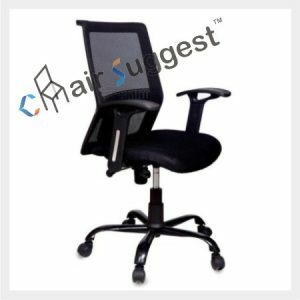 So you can be sure, you can pick your best chair or land your best workstation chair without any hustle. 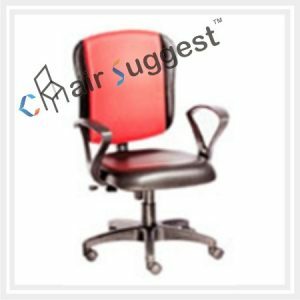 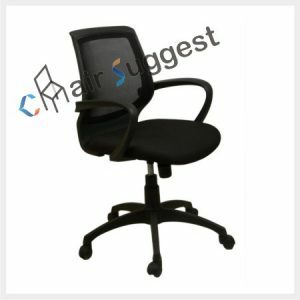 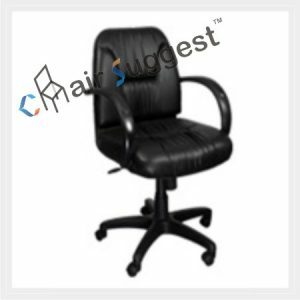 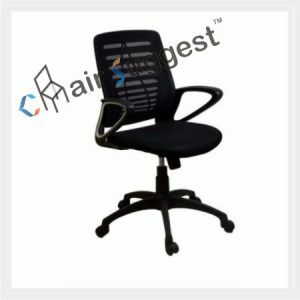 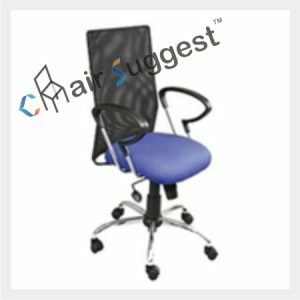 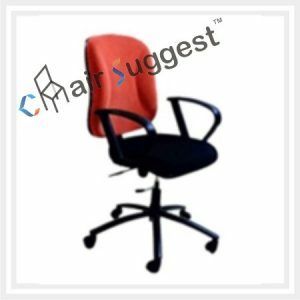 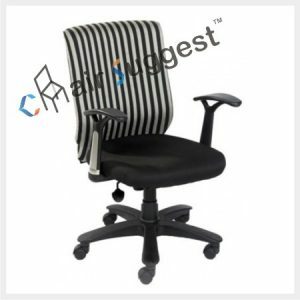 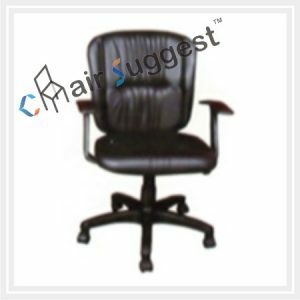 Why buy from workstation chair from us? 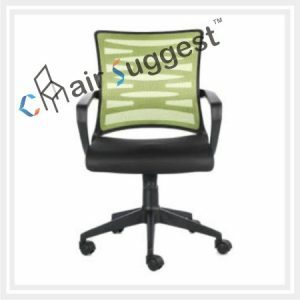 We are one of the top chairs manufacturer in India and beyond. 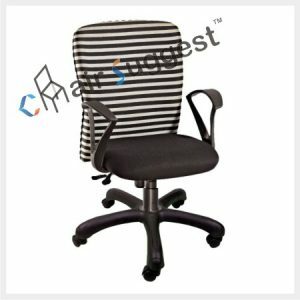 Because we value our customers, we always try to supply just-what-you-need seating solutions for you. 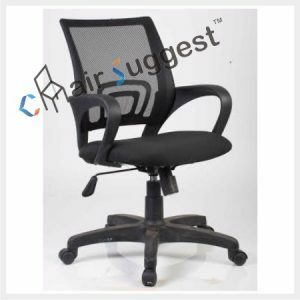 Plus, our passionate technicians go the extra mile to make sure we always exceed your expectations. 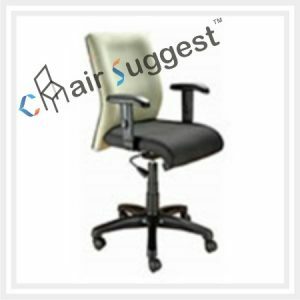 Don’t shy away from getting what you need. 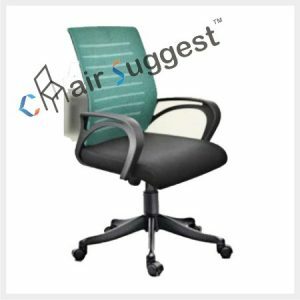 Your favorite workstation chair is only a call away. 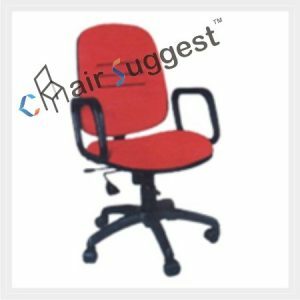 And, if you really want a chair that is cut to your tastes- we can also make one for you. 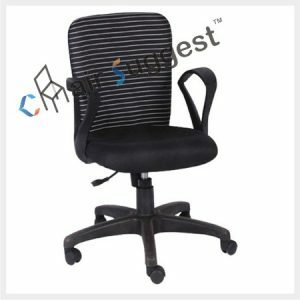 Plus, we ship faster than you take to tear-away your best meal.